GODENA "Two-Bedroom Apartment" is located in 10 minutes walking distance from town centre and in 10 minutes walking distance from the nearest beach. 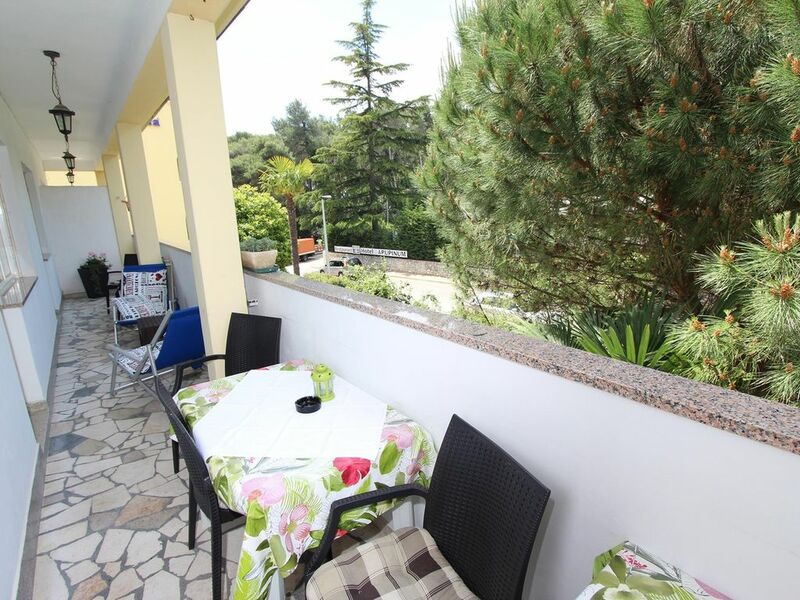 Interior size is	65 m2 and balcony is	8 m2. It is located on	1st floor. There is a possibility to use BBQ in the courtyard of the house. Private parking space is available. Pets are not allowed.